Yes, it is all connected! The illustration below shows how important it is to use a Chiropractor to help relieve pain without drugs. The Chiropractic approach to pain is to try to locate the underlying cause. 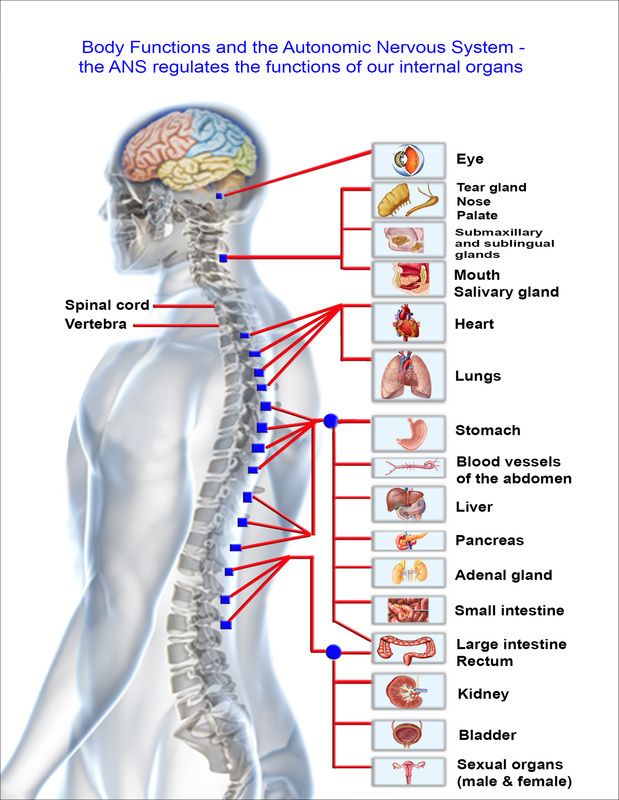 Special attention is given to the structure and function of the spine, and its affect on the nervous system. 85% of Canadians will suffer incapacitating lower back pain in their lifetime. 40% of Canadians with back pain lasting more than two weeks will go to a Chiropractor. 6.8% of the population suffers from back pain at any given time. A Web MD study found the satisfaction rate with Chiropractic to be 95%! 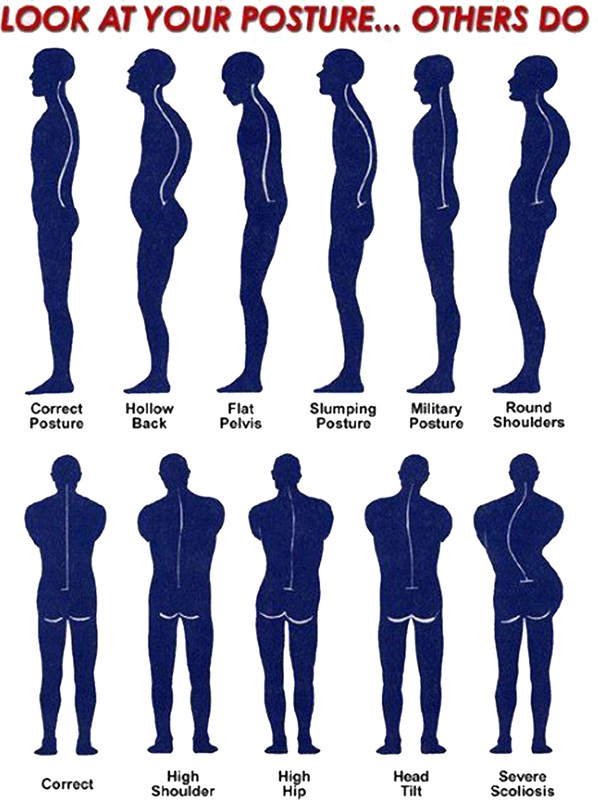 What Can I Do To Correct My Posture? Click on image for answer.